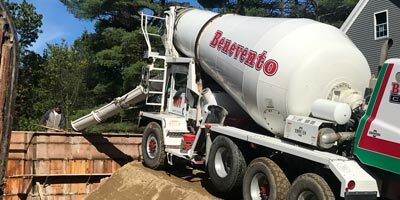 The Benevento Companies have been producing quality aggregate-based construction materials since 1934. Now in our our 84th year and fourth generation, we remain keenly focused on supplying our customers with sand, stone, loam, concrete, asphalt (hot top, bituminous concrete), and product transport service. 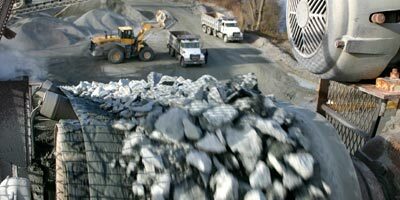 From our flagship quarry in Wilmington, MA we are able to deliver our products to customers across a market area spanning from Manchester, NH to the Boston-Metro area. Benevento Companies is a vertically integrated construction materials company focused on customer service and quality products. 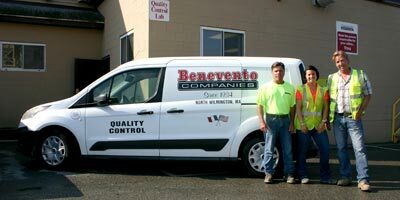 The Benevento family of dedicated employees proudly serves the commercial, public and residential markets. 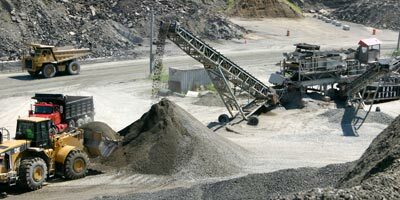 Quality construction aggregates are our core business. 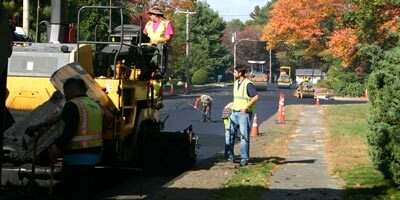 Hot mix asphalt produced to ensure quality and workability. Strength and durability combined with on-time delivery. Extending and reusing the earth’s natural resources. Certified technicians ensure product quality in well-equipped labs.